Work Out With A Purpose! 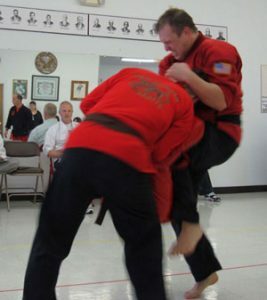 Martial Arts training is individual and social. 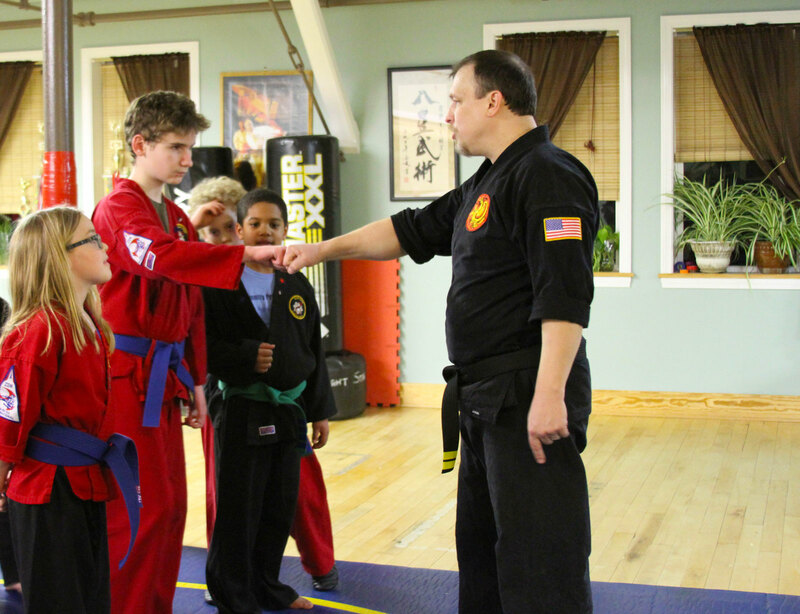 From our pre-school program to our Black Belt Club program, our instructors are dedicated to helping you and your family achieve your individual or shared goals. 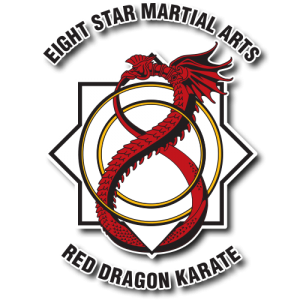 Whether your goals are self-confidence, self-defense, personal development, fitness, flexibility, or to earn a Black Belt – our school will take you there. Our belt system is one key to building confidence. When kids understand what to do to earn their next rank, they are able to set reasonable goals, giving them a great sense of ownership and accomplishment. 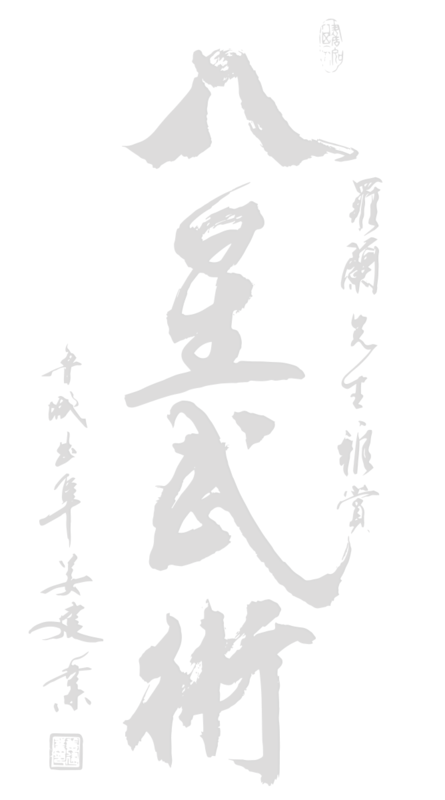 We stress, however, more internal aspects of martial arts. We enforce our rules and monitor behavior in class, and we expect the same good behavior at home and in school. While providing a positive outlet for kids to channel some of their excess energy, our program stresses the importance of self-control and respect. Karate is an exercise with a bonus! You learn to defend yourself while getting in great shape. Our workouts can help you relieve stress. The emphasis on mind – body training goes far beyond the benefits of standard health club type exercise programs. We make the classes fun and exciting. 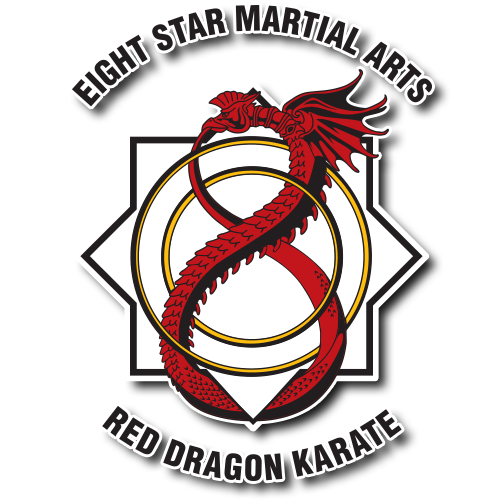 We believe that when people are having fun, they learn much faster and we want every participant to go as far as possible on their journey towards martial arts excellence. Tai Chi is an ancient martial art characterized by slow, graceful, meditative movements and is renowned for its health benefits (improving strength, balance, agility, and overall well-being). 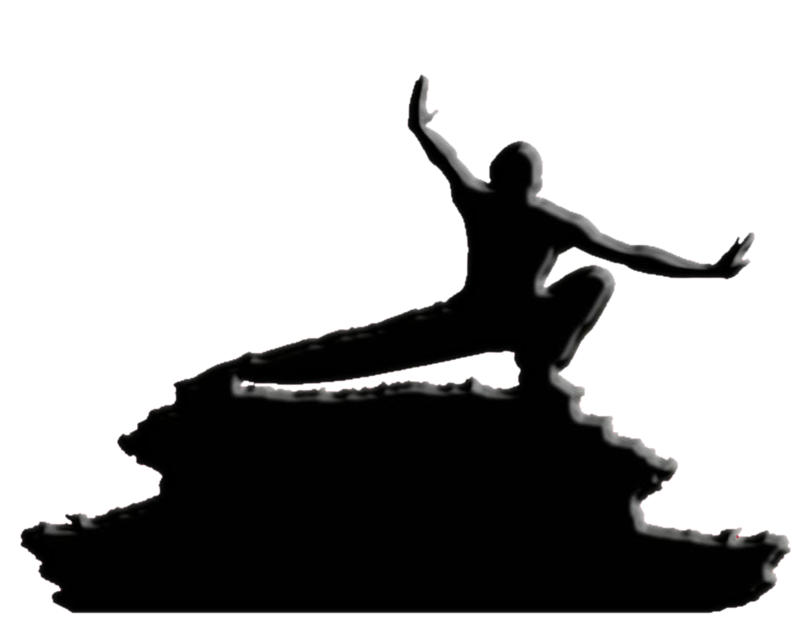 we teach Tai Chi classes for health and advanced classes in weaponry and martial applications. 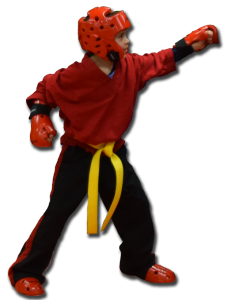 Whether you want to practice solo forms and Chi Kung (moving, mediative exercises) or engage in two-person Push Hands and Martial Applications our school can meet your needs. Join the millions of happy, healthy people around the globe who have made Tai Chi and Chi Kung an integral part of their wellness routine. For the most recent news and photos, Like us on Facebook!